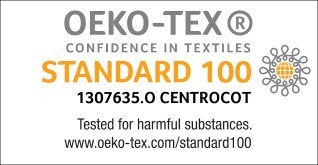 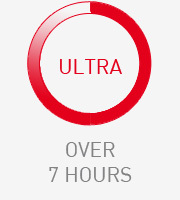 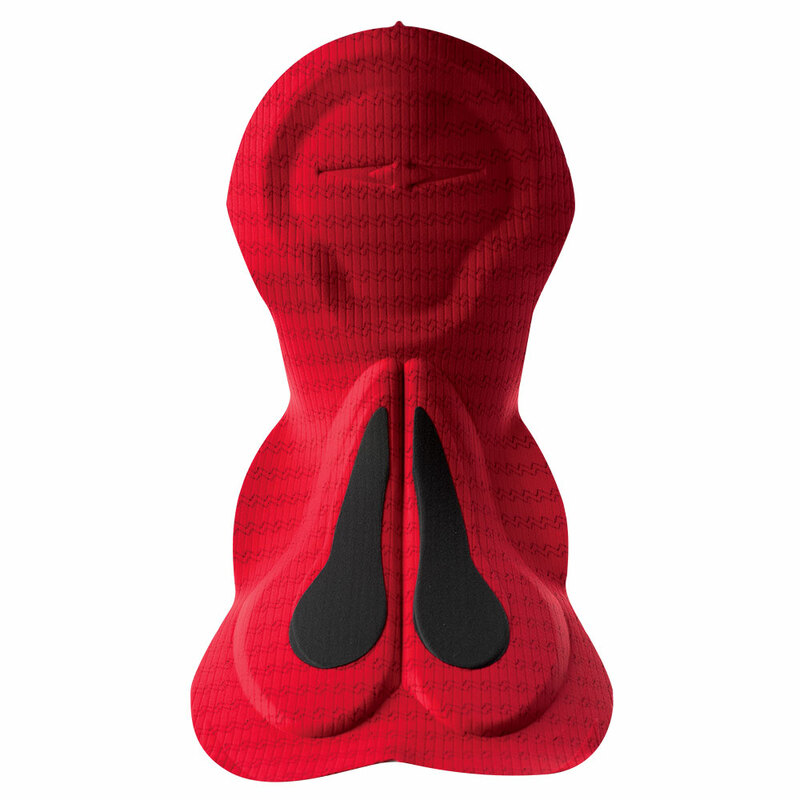 For more information about our collection of Road Chamois, click here. 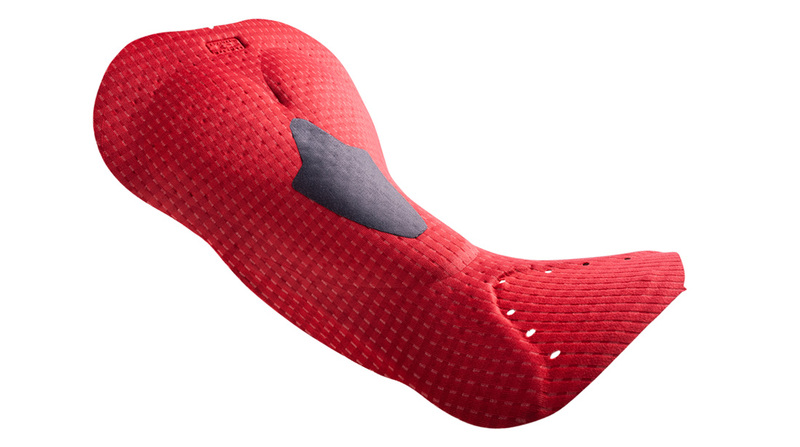 Intended for ultracycling and extra-long distance rides, Road Performance Force Women is Elastic Interface®’s newest cycling pad. 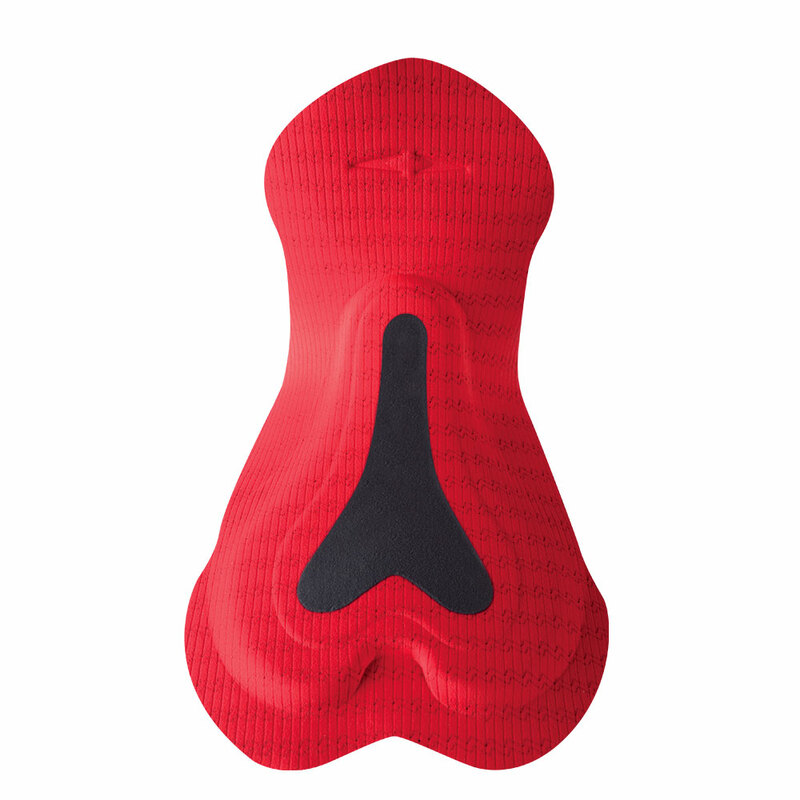 Its design is developed for female anatomy and the foams in the central area better support the pubis, guaranteeing superior comfort and reduced numbness. 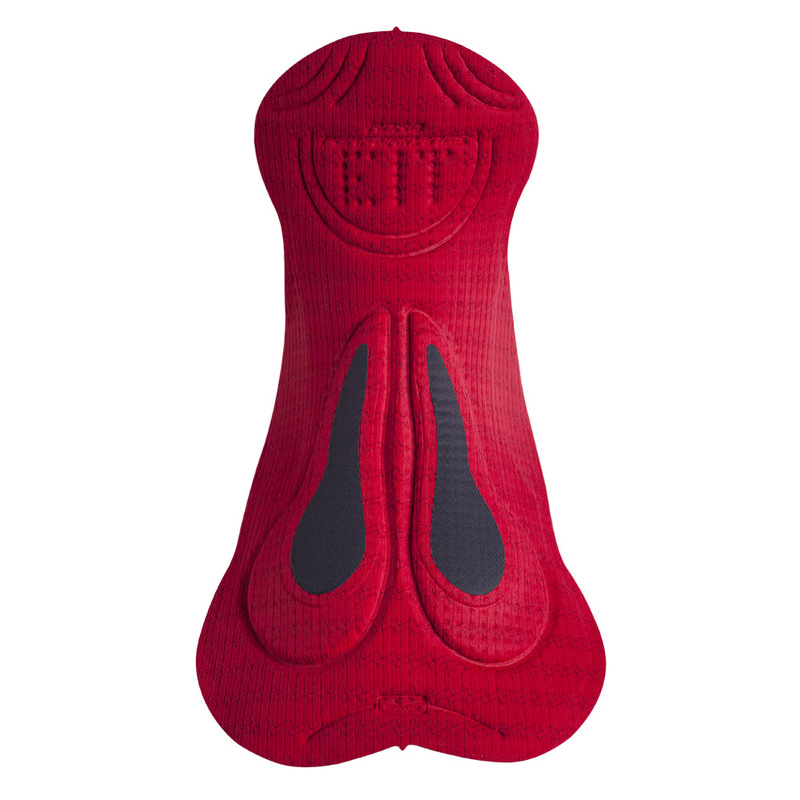 The multidirectional curvature provides greater fit and saddle stability, while the innovative air-mapping concept increases air permeability for reduced heat and increased wicking properties. 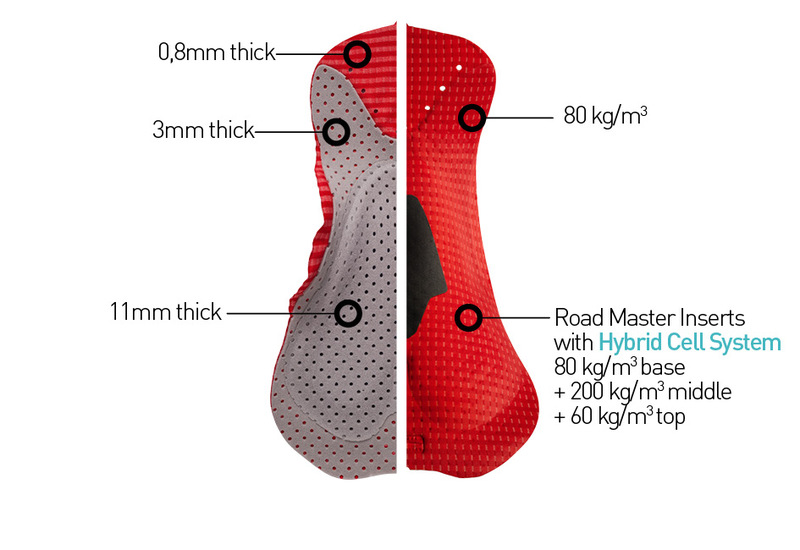 Road Performance Force comes with the Elastic Interface® X-FIFTY fabric: its REPOC construction and the polyamide and polyester yarns guarantee cooling functions and quick dry. 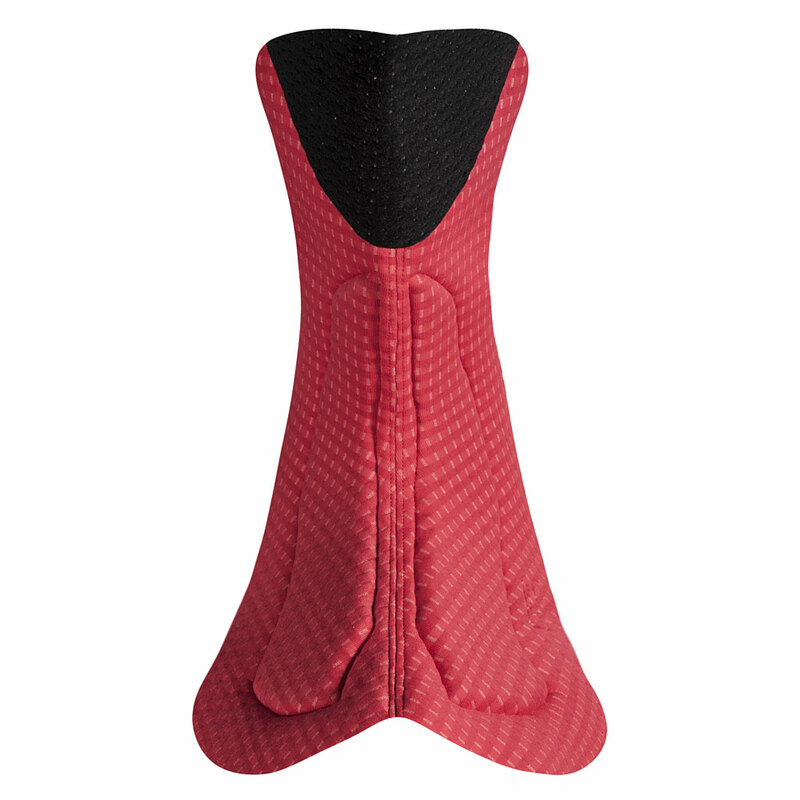 Plain, soft wings allow for greater freedom of movement and protect the inner-leg area from chafing. 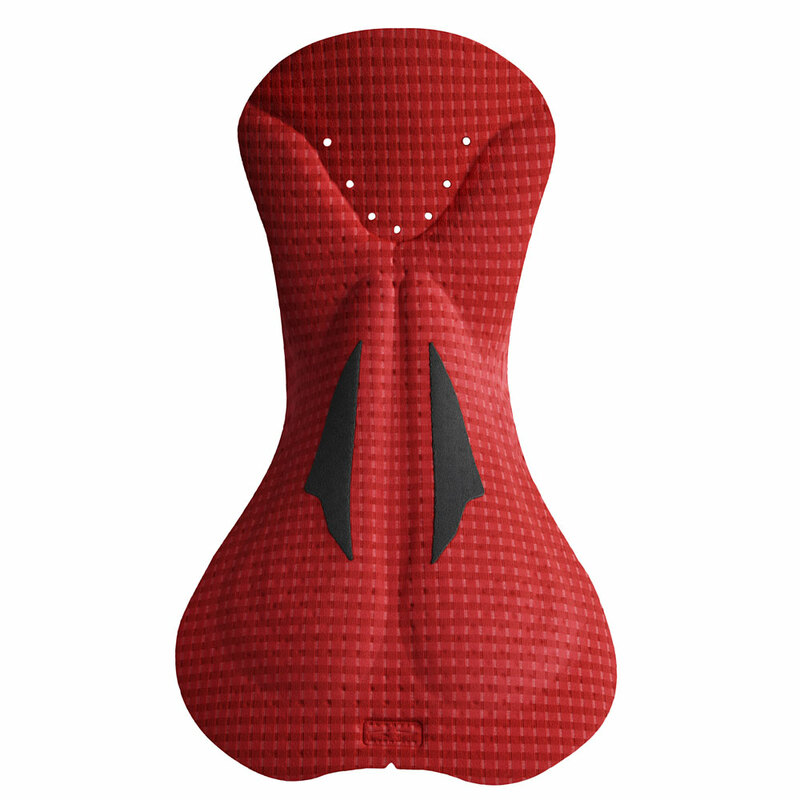 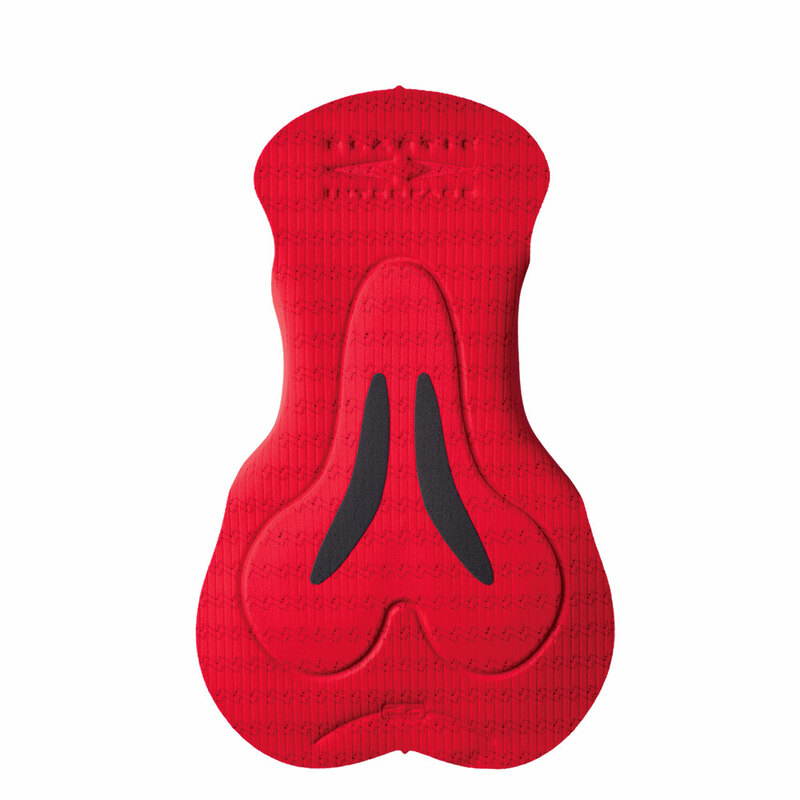 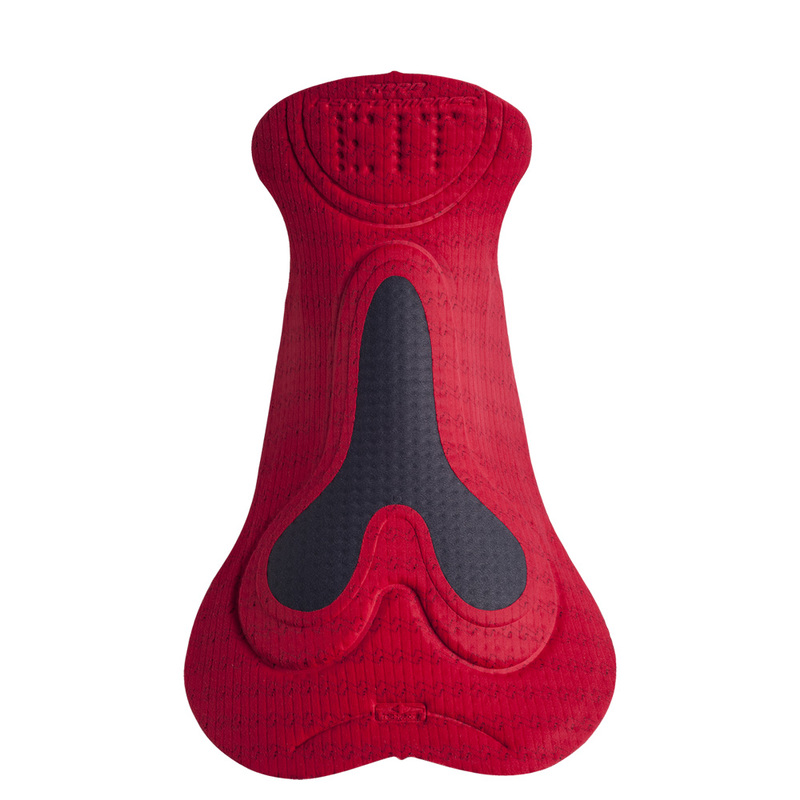 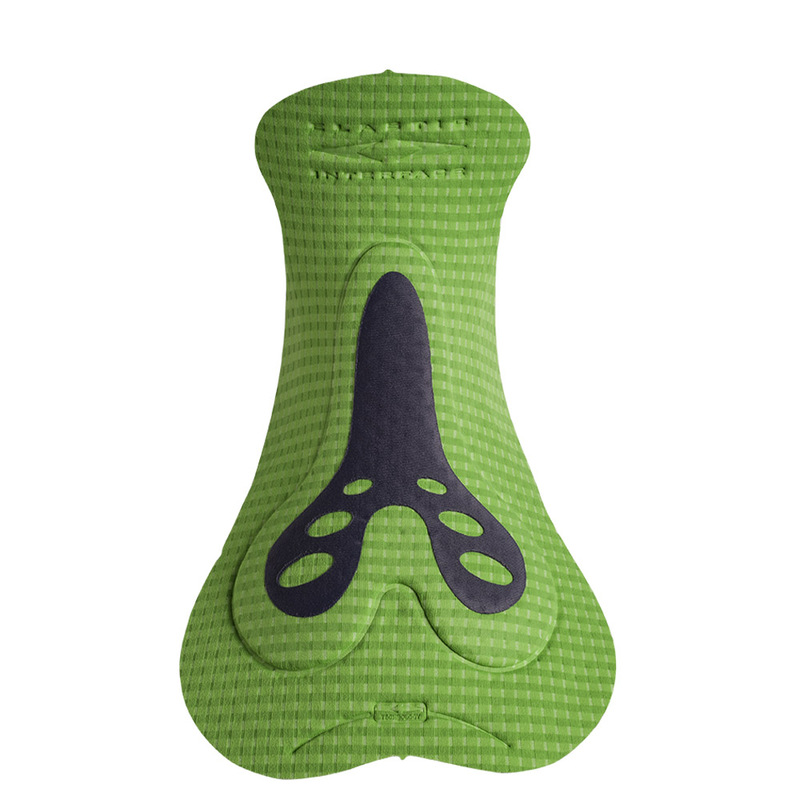 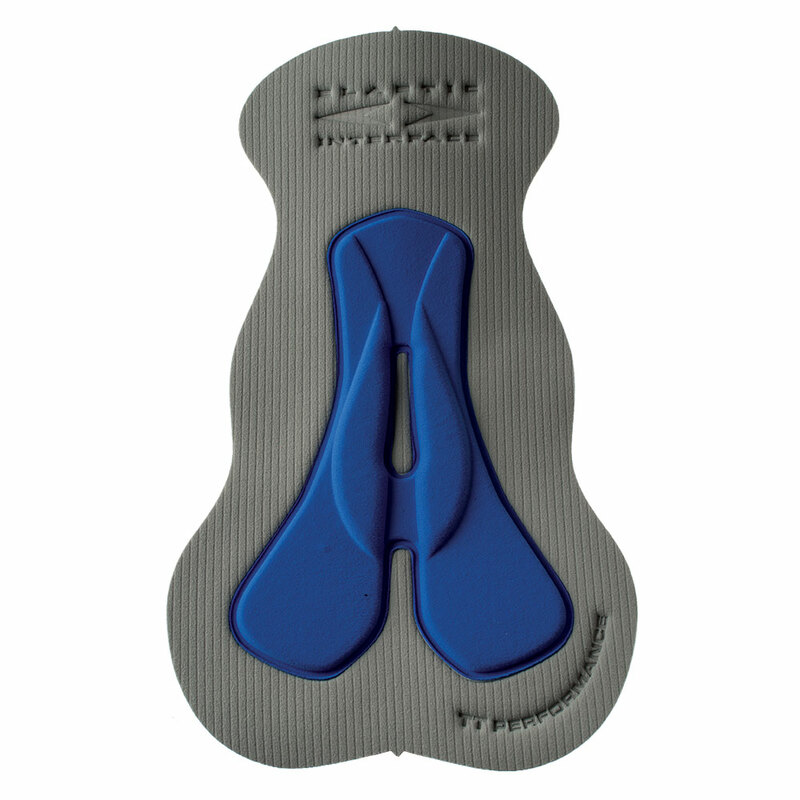 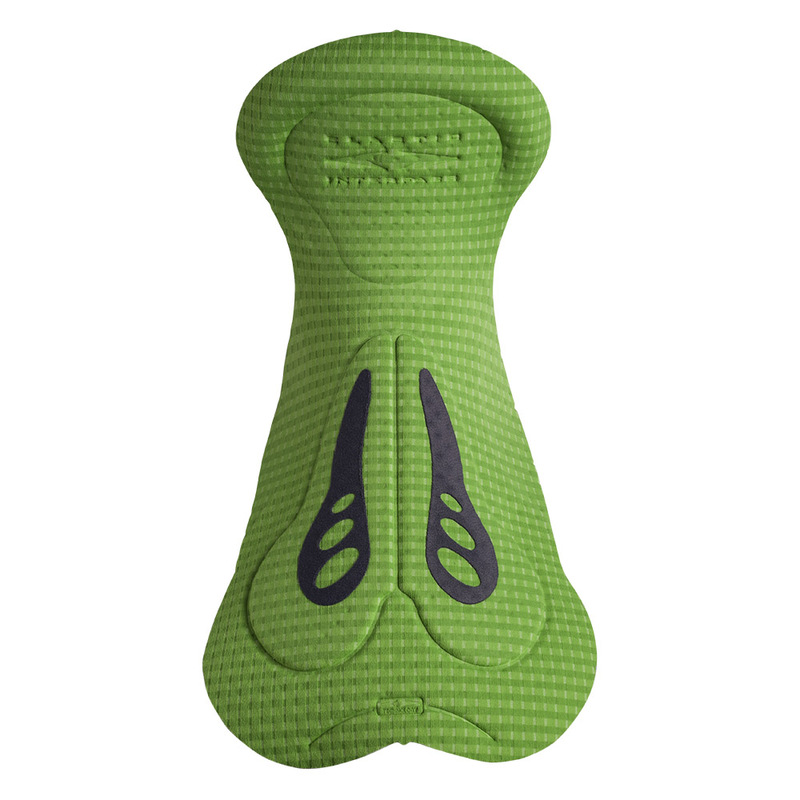 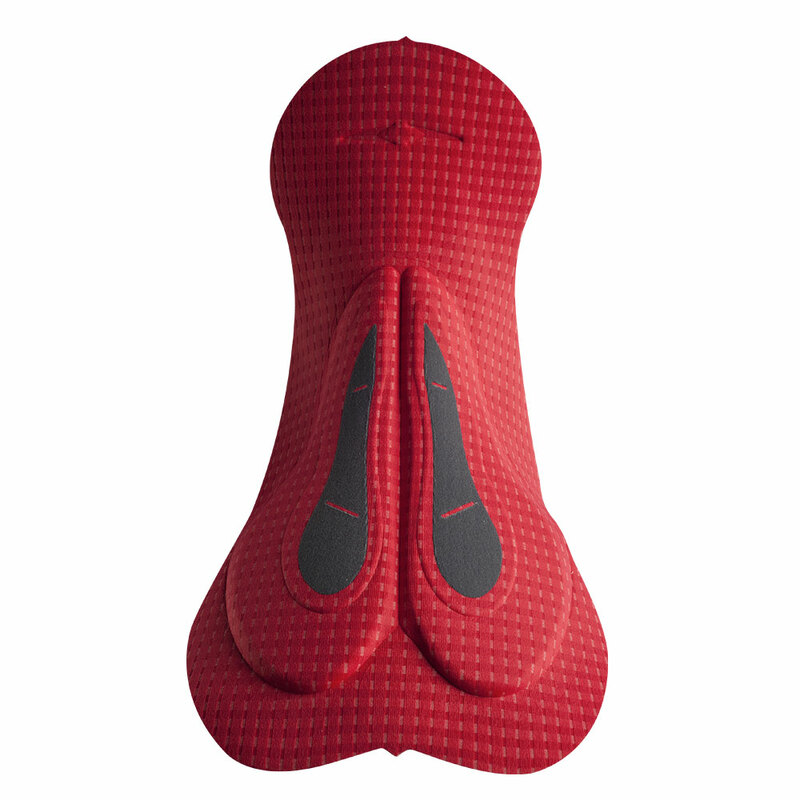 The Road Master Insert with Hybrid Cell System is also added to the perineal area of this cycling pad, making it the best solution for those who want breathability and extra-protection at the same time.